Mike joined Transwestern in 2013. 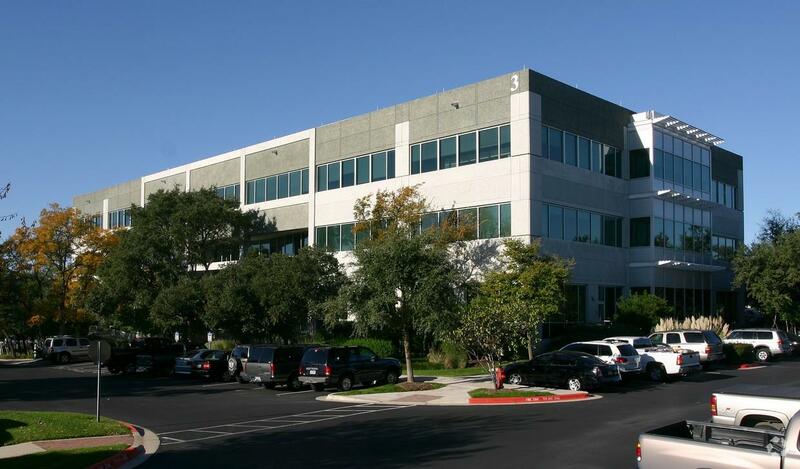 His primary focus is agency leasing for a variety of local, regional, national and international clients. Mike is also responsible for new business development and account servicing for Transwestern’s clients and customers. 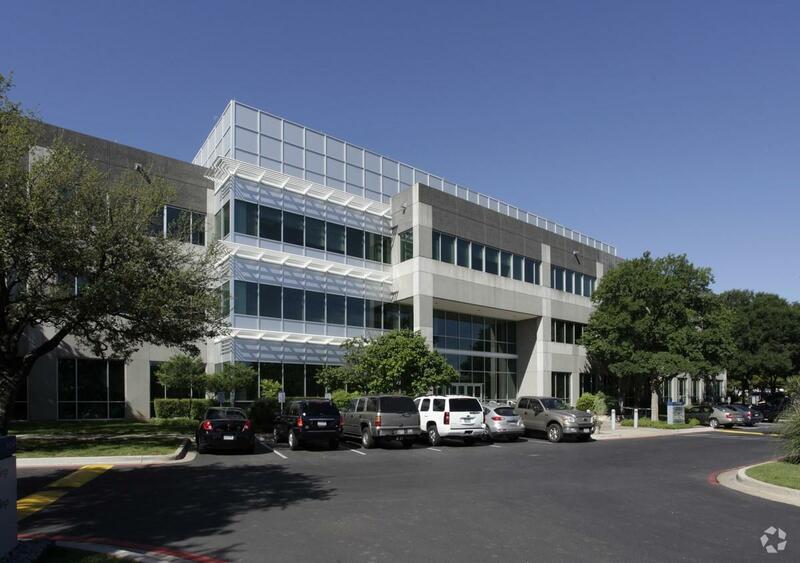 He has over 25 years of experience leasing office space and participating in development projects in the Austin area. Throughout his real estate career, Mike has marketed and leased some of the area’s largest and highest-profile Class A office projects, including downtown Austin’s landmark Frost Bank Tower, a 33-story, 525,000 square-foot office building constructed in 2002. Frost Bank Tower sold in 2006 for approximately $354 per square foot, the record price for a Class A office building in Austin, Texas. 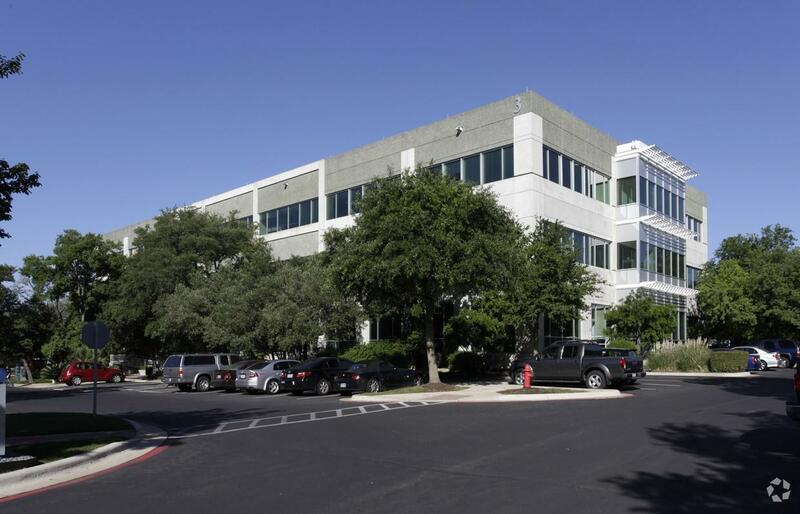 Mike was also responsible for leasing Palisades West, a two-building 360,000 square foot Class A office development in Southwest Austin, including pre-leasing 215,000 square feet to Dimensional Fund Advisors before the building was completed in 2007. 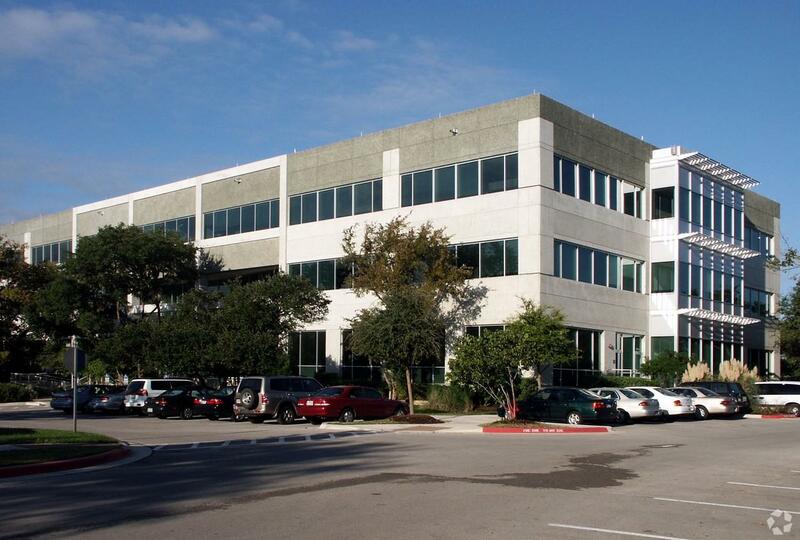 Prior to joining Transwestern, Mike spent 13 years as the Vice President of Leasing for Cousins Properties’ Austin office. 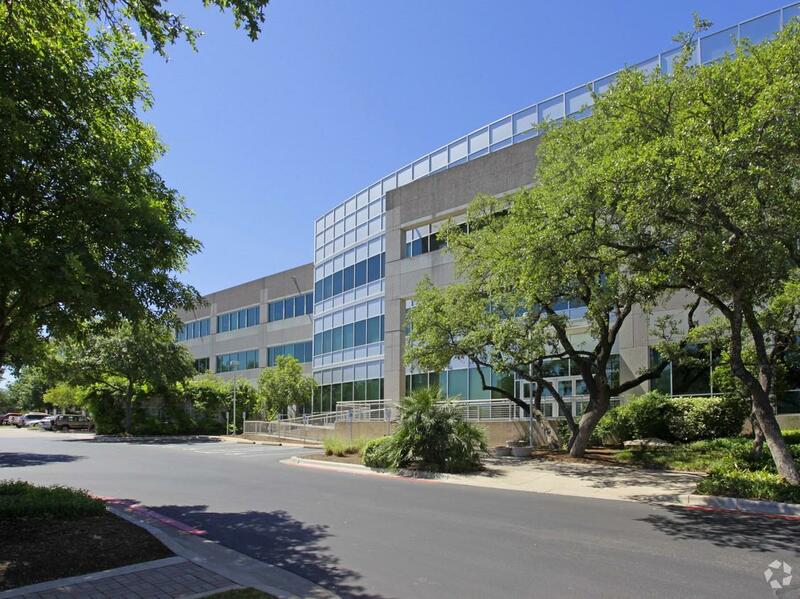 While there he leased over 2 million square-feet of office space, including Charles Schwab’s 495,000 square-foot lease at Research Park Plaza in Northwest Austin, the largest single lease transaction in a multi-tenant office building in the city. Other notable lease transactions include Frost National Bank, Dimensional Fund Advisors, Graves Dougherty Hearon & Moody, Oracle, Accenture, Ernst & Young, Morgan Stanley, Winstead Sechrest & Minick, Dewey Ballantine, University of Texas Investment Management Company (UTIMCO), Hewlett-Packard, TriNet, Nationwide Insurance, Forestar Real Estate Group and Jenkens & Gilchrest. 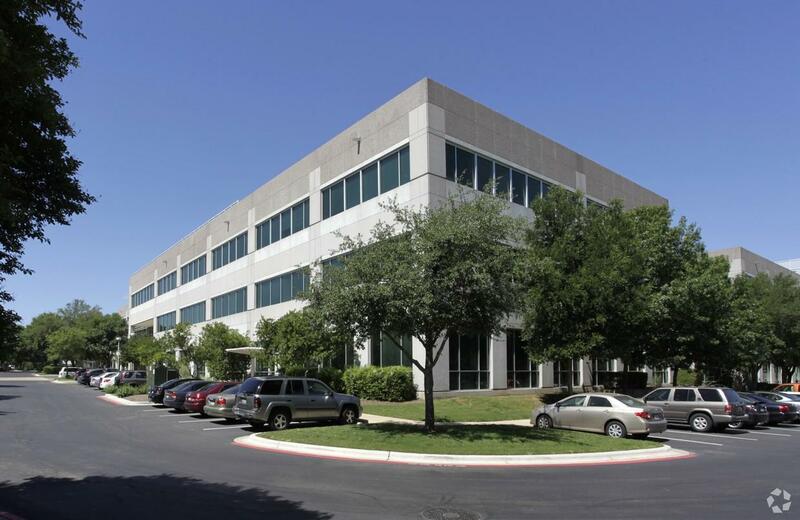 Mike has also worked as a leasing broker for Grubb & Ellis, and prior to his move to Austin spent 7 years in the financial services industry at Glendale Savings Bank in California and Bright Bank in Dallas, Texas. The most difficult part of leasing an office building is the preleasing before construction has commenced. 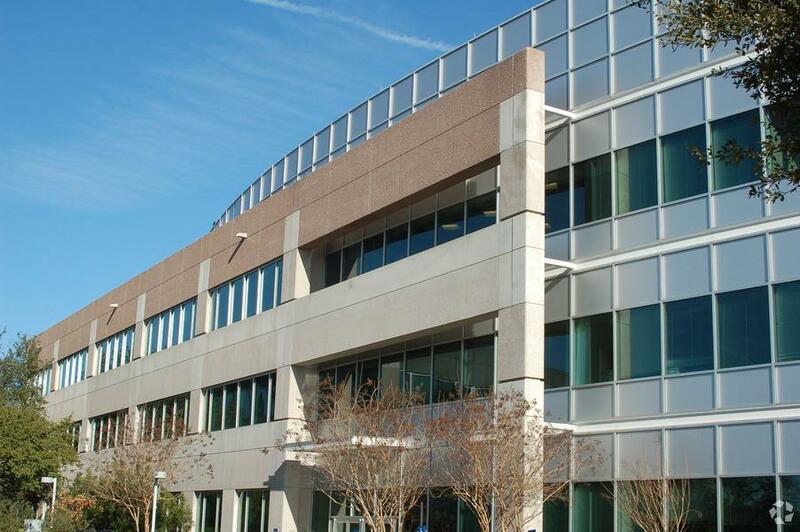 Mike is an expert in preleasing with more than 1.1 million square feet preleased so far. Mike attended the University of Texas at Austin. He is a licensed Real Estate Salesperson in the State of Texas.